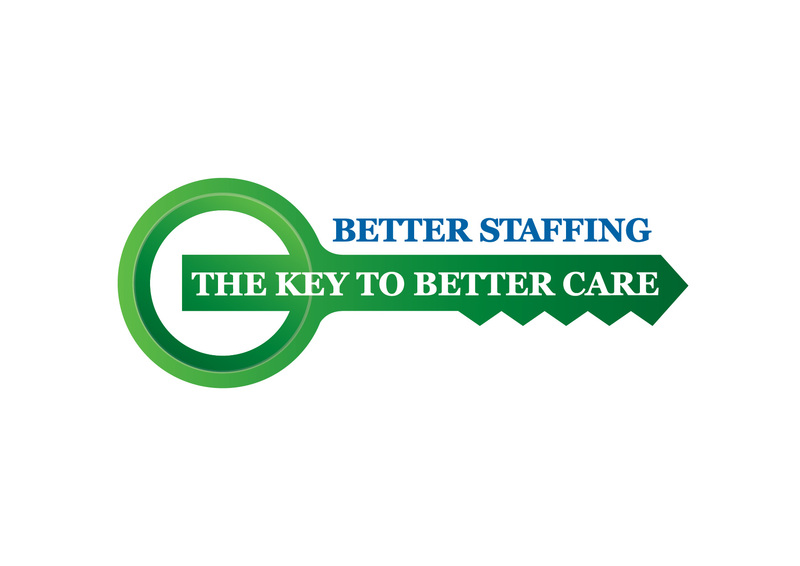 National Consumer Voice Tell Congress that Better Staffing is the Key to Better Care! We know that higher levels of staffing lead to better care, but the federal government does not require nursing homes to have at least a minimum number of staff on duty. As a result, every day across the country there are nursing home residents who aren’t getting the care they need because there aren’t enough aides and nurses. Even the best nurses and nurse aides can’t deliver quality care if there aren’t enough of them. This is an issue that affects all of us; more than 40% of Americans who reach the age of 65 will spend some time in a nursing home during their remaining years. We need your help in reaching out to Congress to advocate for adequate staffing to protect the safety and well-being of nursing home residents. Let your legislators know that our country's most vulnerable citizens deserve no less! We have drafted an e-mail letter you can send to legislators in your district and state. Please PERSONALIZE this letter (for example, through providing your experiences with understaffing in nursing facilities and the impact understaffing has on the quality of nursing home care) and send to your legislators using the form below! For more information on Consumer Voice's Staffing Campaign, click here.